Saturday, August 25 at 6pm in the social hall at Laguna Woods. 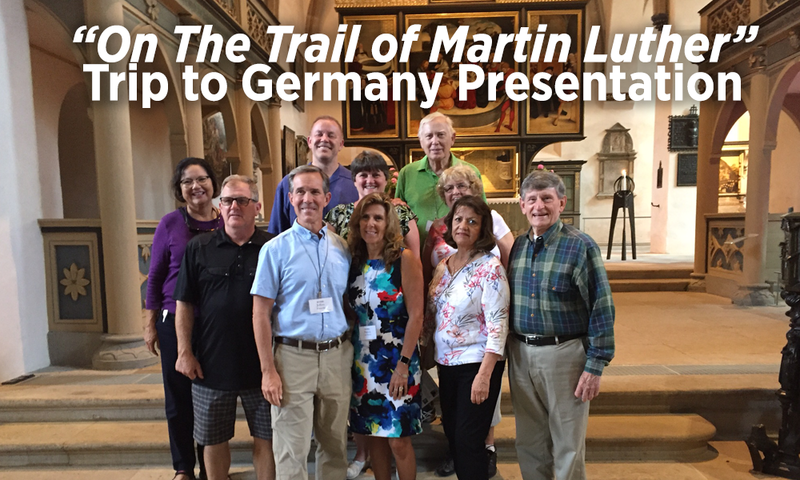 Come dine on authentic German food, then see photos from trip! Sign up at either campus to RSVP for dinner; free-will offering.